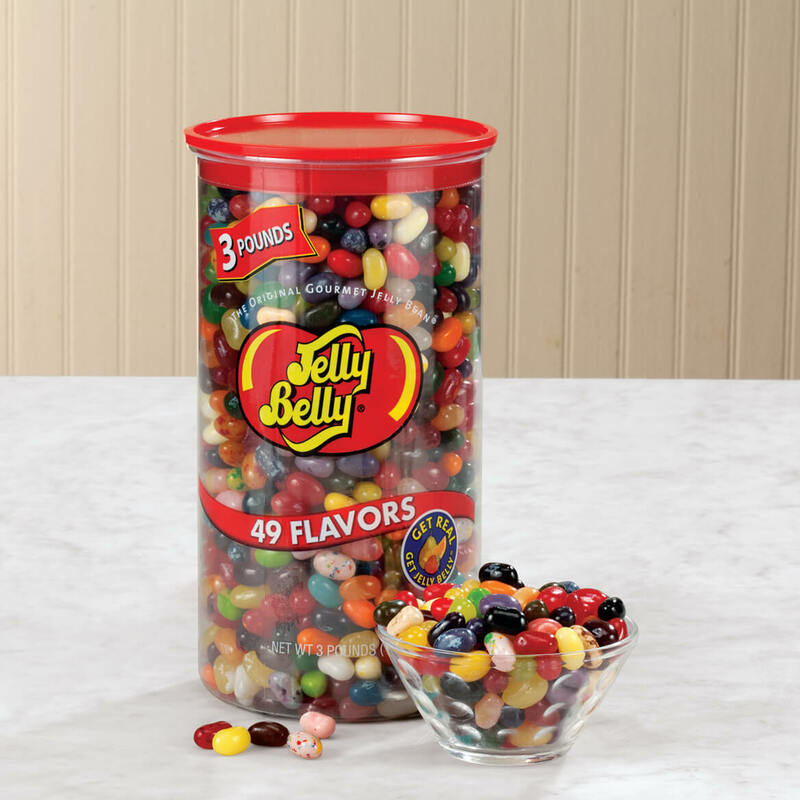 Perfect Easter gift when paired with the Mini-Jelly Bean machine in the Miles Kimball catalog. These are mine!!! Nobody else gets some. All mine!!! 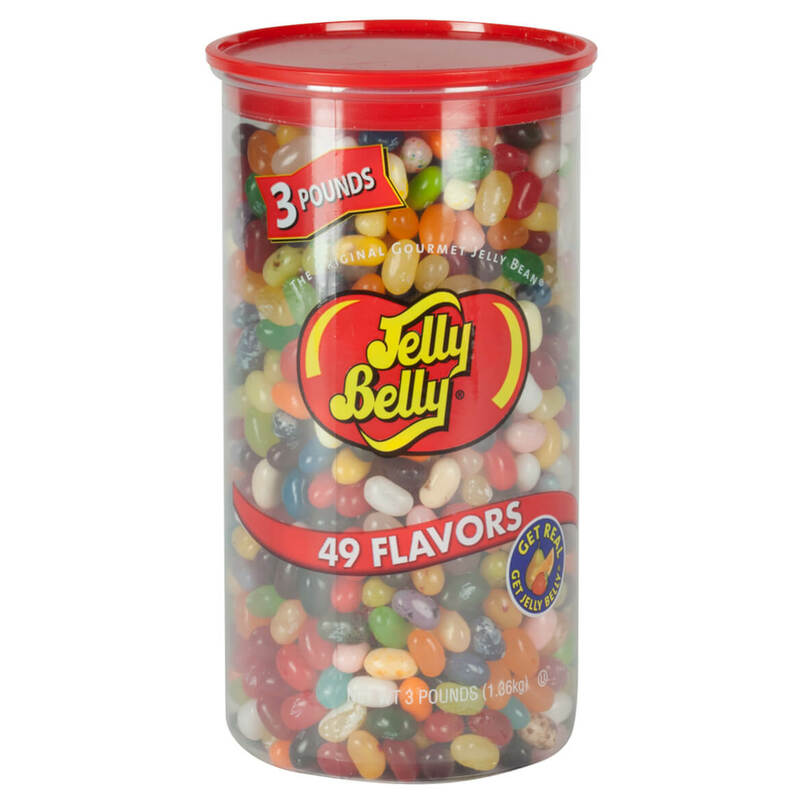 BEST ANSWER: there are so many i just can not name them all, but i can tell you this one thing, whatever flavor you think of you will certainly find it in this very tasteful jar of jelly belly jellybeans that you would not find in a regular bag of jellybeans.